When it comes to getting the quality service that you need for your Oxford home, this is especially important if you are planning on tackling room additions. While all remodeling and home improvement tasks are essential, adding on to your home is another level of guidelines, codes and paperwork and only true professionals can take on this type of work. In fact, if you work with someone who does not have the credentials needed in order to get the job done, you could end up with shoddy workmanship and even fines for not adhering to industry guidelines. In-law Suite – Need a place for your in-laws to stay when they visit or to live in? An in-law suite can be as simple as a large bedroom or as intricate as including a separate bathroom, kitchenette or anything else you feel is needed. Game Room – Create a space for the family to bond while playing video games, without having wires all over the main living room that everyone can see. Fitness Room – Why settle for the gym or get stuck out in the garage when you could have a cozy interior room to practice yoga, Pilates or whatever form of exercise suits you best. Additional Bedroom – Maybe it is time for the kids to stop sharing a room and let each of them have their own space. Or, you may just need a place for guests to sleep when they come to visit. While there are plenty of other options available, these are just a few of the most popular ideas. With well over a decade of hands on, industry related experience, the crew here at LT Construction & Remodeling is ready, willing and beyond capable of taking care of this type of work for you. We can help you envision the possibilities or just bring to fruition the ideas you already have in mind. Call today to get started. 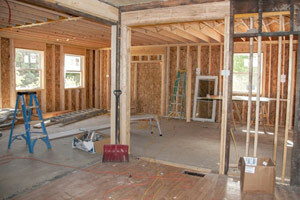 When it comes time to consider a room addition for your Oxford home, you can count on us. Give our crew a call right now and let’s set up a time for your consultation. You are going to love the final results we are able to provide for you. 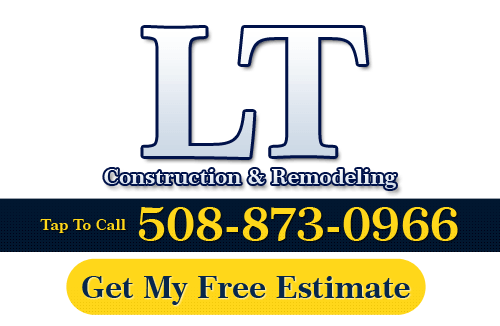 If you need to hire a professional remodeling contractor in Oxford, call LT Construction & Remodeling at 508-873-0966, or complete our online request form.